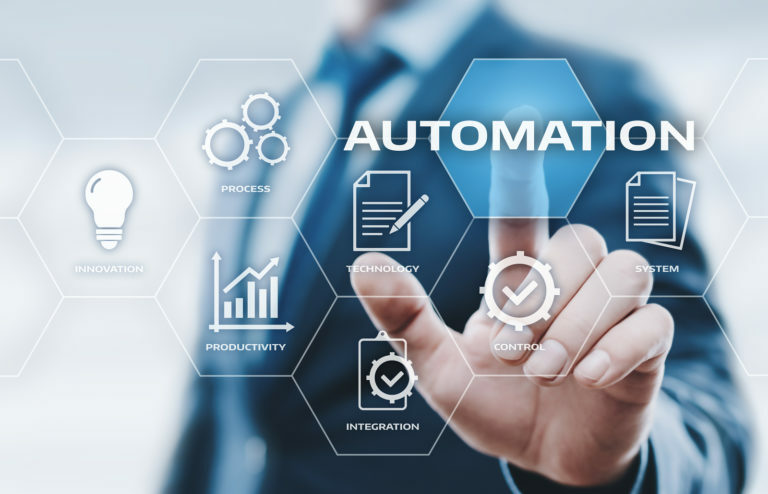 Workflow automation for compliance not only eases the compliance manager's job but it also strengthens the compliance program. Digital business models transform retail operations but require greater cybersecurity risk management strategies to protect customer information. Organizations looking to build a compliance program need to find a way to ensure governance and two-way communication for easing audit burdens. 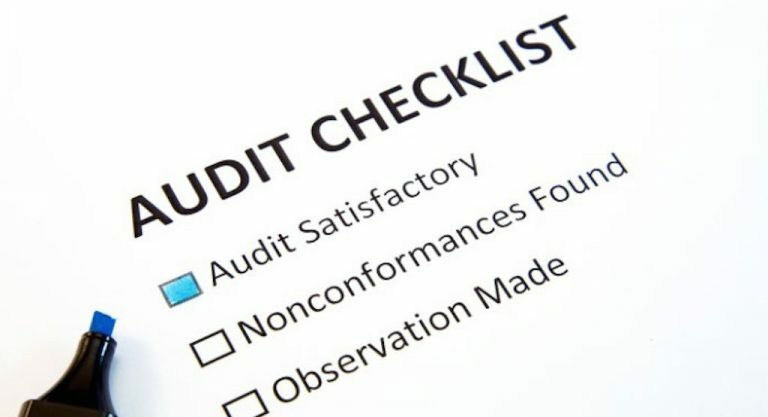 These five audit performance metrics can help increase cybersecurity internal audit value and lower external IT audit costs. When looking to improve compliance in a company, taking these seven steps can help better secure data and lead to stronger internal controls. Big Data in auditing and analytics only eases the audit process if the organization can maintain data integrity by reinforcing strong cybersecurity controls. To remain solvent in an era of continued student recidivism, higher education needs to focus on protecting student information from cybersecurity risks. The OWASP Software Assurance Maturity Model (SAMM) guides you through the software development life cycle (SDLC) so that you can create secure applications. What Does a Compliance Manager Do? Your compliance manager does more than run through checklists. She also ensures that your company's policies, procedures, and processes maintain effective controls and that your employees comply with these internal documents.